Almost 3,500 council-maintained road bridges in Great Britain are substandard. Analysis of data for the 2016-17 financial year – received from 204 of the 207 local highway authorities in England, Scotland and Wales – found that 3,441 structures over 1.5m in span are not fit to carry the heaviest vehicles now seen on our roads, including lorries of up to 44 tonnes. The 3,441 bridges represent 4.6% (about 1 in 22) of the roughly 74,000 bridges to be found on the local road network. The number of substandard bridges is slightly higher than the 3,203 identified a year previously. If money was no object, then councils would ideally want to bring 2,077 of the substandard bridges back up to standard. However, budget restrictions mean councils only anticipate 370 of these will have the necessary work carried out on them within the next five years. The one-off cost of bringing all the substandard bridges back up to perfect condition would be around £934 million – equivalent to £271,000 per structure. The total cost of clearing the backlog of work on all bridges – including those that are substandard – is estimated at £5 billion, up sharply (28%) on the estimate of £3.9 billion a year earlier. At the same time, the estimated amount of money councils are spending annually on maintaining their entire bridge stock is £367 million, just a fourteenth of the backlog total and down on the £447 million spent in the previous year. 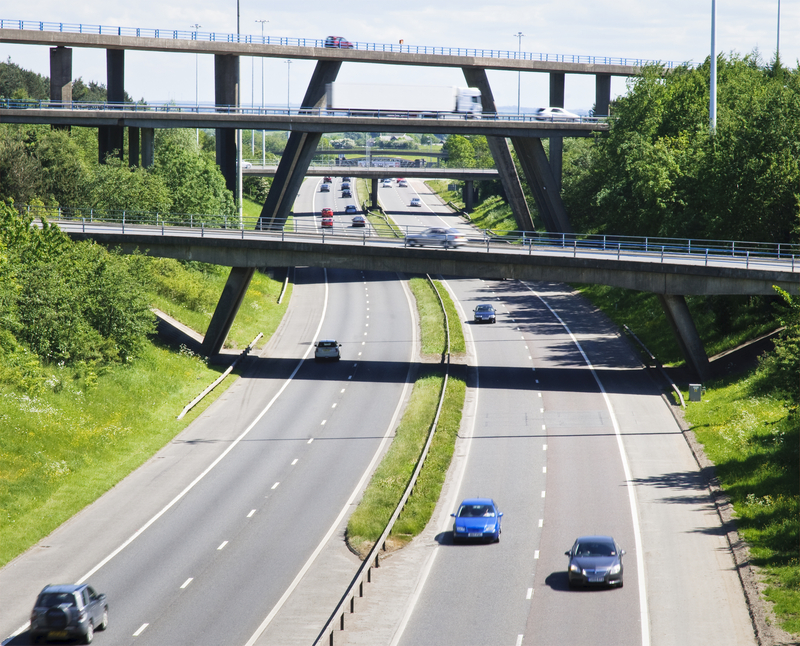 The survey of local highways authorities was carried out with the help of the National Bridges Group of ADEPT (the Association of Directors of Environment, Economics, Planning and Transportation) with the data collected in the autumn of 2017, a year on from a similar exercise. “It is unwelcome, if unsurprising, news that the number of substandard local authority bridges appears to have risen slightly. “The road maintenance crisis faced by financially-beleaguered councils is often reported in terms of potholes to be filled but this research hints at the wide spectrum of things needing attention, including blocked gulleys, overgrown verges and, of course, fragile bridges. “The really worrying thing about this data is that the costs and affordability of fixing the problems are moving in opposite directions – while the estimated cost of clearing the bridge maintenance backlog has risen by 30%, an increase of a billion pounds, the amount councils are spending to maintain the total bridge stock has fallen by 18% year-on-year, from £447 million to £367 million. “Councils understand that bridges don’t just cross obstacles they also link communities together and help to unlock economic growth. As such they are very valuable assets that deserve ongoing care and maintenance by skilled and qualified people. “The increase in the headline number of reported substandard bridges is probably due to the use of more accurate data. Councils continue to effectively manage their bridges, including substandard bridges, in accordance with national guidelines to maintain the safety of the public.